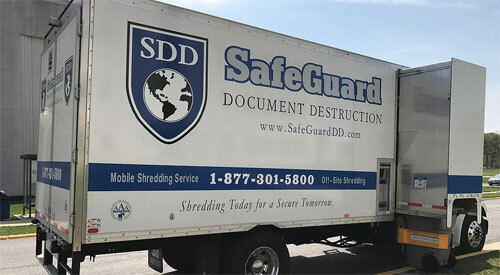 SafeGuard’s mobile shredding truck arrives at your location and shred’s all documents on-site. SafeGuard will securely transport your documents to our facility where they will be shredded later that day. Need to free up office space from overwhelming boxes, we can help! 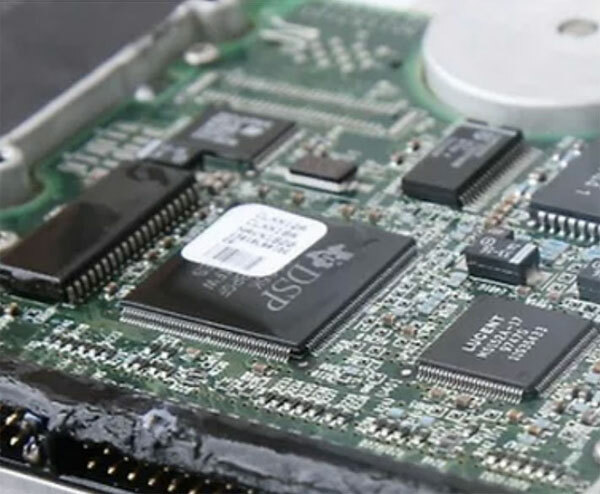 Need hard-drives and other electronics destroyed to ensure security, SafeGuard can get that done. 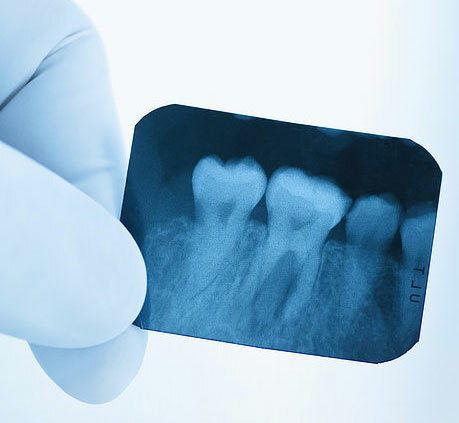 X-rays contain sensitive information too. We can destroy them to keep your office HIPPA compliant. Protect your business’s brand and it’s products, we can destroy any defected or recalled goods. Schedule: You give us a call and set-up a time and date for service. Arrival: SafeGuard’s mobile shredding truck will arrive to your location. Retrieval: Our screened personnel securely retrieve your documents and transport all material to a mobile shredding truck. Shredding Time: The documents are lifted and emptied into a cross-cut industrial shredder where it’s destroyed in minutes. 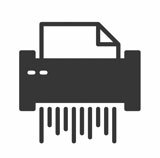 Touchless: To ensure security during this process, documents will never be hand-touched and customers can simply point where their documents are so they can be retrieved. Witnessed Destruction: Our state of the art trucks, which are equipped with 24-hour GPS tracking and an LCD monitor, enable our customers to view the shredding process be completed. Certificate of Destruction: After each service, receive a Certificate of Destruction, which will satisfy all levels of data compliance for your business. Learn More about our Scheduled and One-Time Shredding Services. 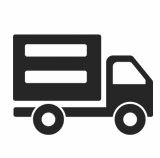 Arrival: SafeGuard’s box truck will arrive to your location. Retrieval: Our screened personnel securely retrieve your documents and transport all material back to a secure box truck. Are boxes overwhelming your office and wasting expensive real estate? Are you being overcharged for storing your boxes? Not receiving the service you thought from your records storage vendor? SafeGuard Records Management can change all that. We can store your boxes at an affordable price and with the service you deserve. 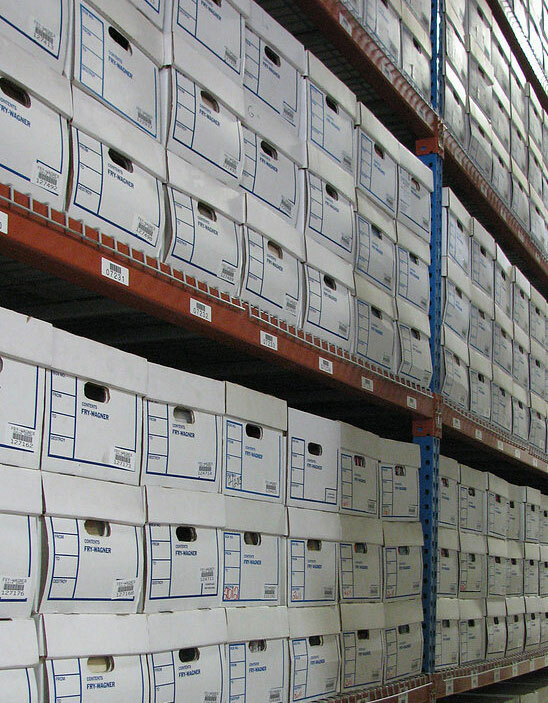 Our location stores your documents in a climate-controlled environment. Bar coding each box enables timely and simple retrieval whenever boxes are needed. 24/7 Support allows your questions to be answered when you need them. Next Day Pick-Up or Delivery? SafeGuard will pick up or deliver your boxes in as little as 24 hours of notice. 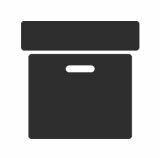 Need Boxes to Store Your Documents? SafeGuard can supply you with banker sized boxes. SafeGuard can scan your documents, enabling you to access them wherever and whenever. SafeGuard can remove your boxes from our facility and have them shredded at a low rate. 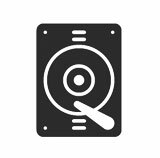 Whether it’s hard-drives, cell phones, flash-drives, or some other type of data storing device, SafeGuard can destroy them. Our screened personnel securely retrieve these devices and transport them to our secure truck. These devices can be destroyed immediately on our truck’s state of the art equipment or they can be destroyed at our facility. Recycled: All material destroyed is converted into scrap metal where it is eventually repurposed. Certificate of Destruction: After these devices are destroyed, SafeGuard will supply your company with a Certificate of Destruction, which will satisfy all levels of data compliance for your business. 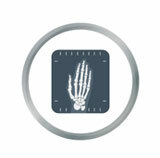 X-Rays contain HIPPA protected information. This requires all x-rays to be destroyed just like paper documents are. Need bins to store these old x-rays? SafeGuard can deliver them to you free of charge. X-Rays need to be picked-up? Upon request SafeGuard can pick these X-Rays up and transport them to our facility within a day’s notice. SafeGuard will then ensure that all sensitive information is properly destroyed and recycled. Need Proof of X-Ray Destruction? SafeGuard will supply you a Certificate of Destruction, ensuring your company’s compliance with HIPPA laws. SafeGuard can destroy virtually anything. 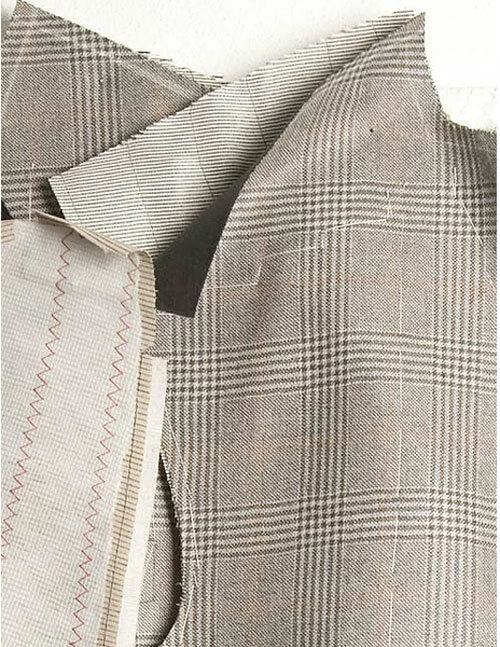 SafeGuard can destroy all types of clothing and textile material. Whether it’s wedding dresses or t-shirts, SafeGuard will shred these materials and ensure they are properly recycled. Over the years SafeGuard has been a trusted vendor to a large variety of designers, to destroy whatever textiles they needed in order to protect their brands! A Certificate of Destruction is always supplied to our customers to ensure them that all materials were destroyed and to confirm their compliance. Material can be shredded On-Site or at our location.